Protection you expect. Convenience you deserve. Rector Hayden Realtors has partnered with HMS Home Warranty, one of the country’s premier home warranty providers, to offer a unique home warranty program to help protect you against the mechanical breakdown of covered systems and appliances in your future home for a full year from date of closing. Eliminate the uncertainty and reduce the repair expense to a reasonable deductible for covered items, with no limit to the number of claims you make! Ask your Rector Hayden agent about the HMS Home Warranty agreement. If you are selling your home, a home warranty makes your property more attractive to a buyer. If you are buying a home without an existing home warranty, this program can help give you piece of mind – and potentially save you hundreds, and sometimes thousands, of dollars. 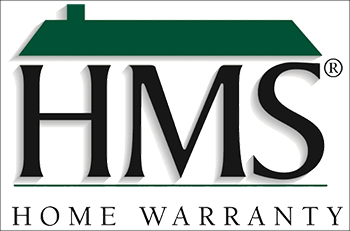 Ask a Rector Hayden agent to show you information about the HMS Home Warranty program today! 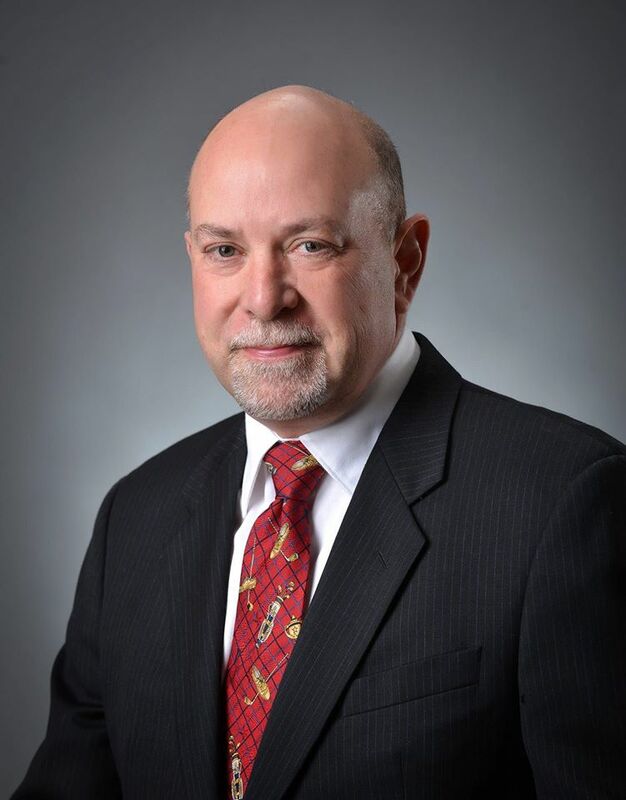 � 2019 Reliance Network and Rector Hayden Realtors. All rights reserved. U.S. Reg. Copyright TX-5-910-991, TX-5-910-992, TX-5-910-993, and TX-5-910-994. Equal Housing Opportunity.